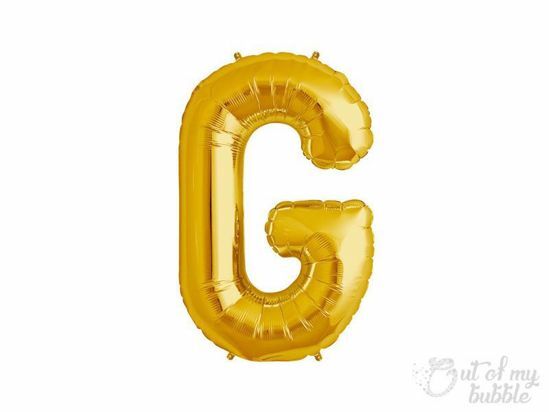 Fabulous Gold foil balloon letters. These air fill only 16" Balloons Letters can hang like bunting. Spell out a message for a special someone and personalise your party. 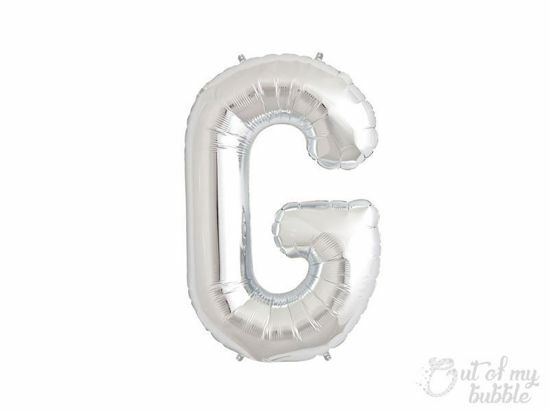 Whether you want to say ‘congrats’ or ‘happy birthday’, or spell out names and initials, these individual letter balloons let you create any message in a range of colours. This listing is for 1 gold balloon. The balloons are designed to be air filled only, will not float. The balloons are self sealing, straw is included in the sale. It comes flat packed, has creases, but when inflated will disappear. We love what we do, so we want to make sure you’re happy. Copyright © 2019 OutOfMyBubble. All rights reserved.